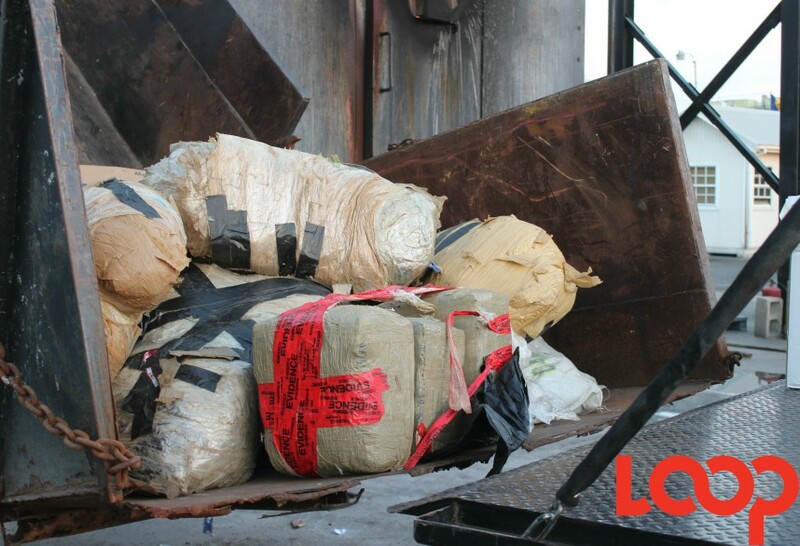 Five packages weighing 6.5 kilos, tested and confirmed to be cocaine, were burned along with 232.4 kilograms of cannabis, today, Wednesday, April 9, 2019. 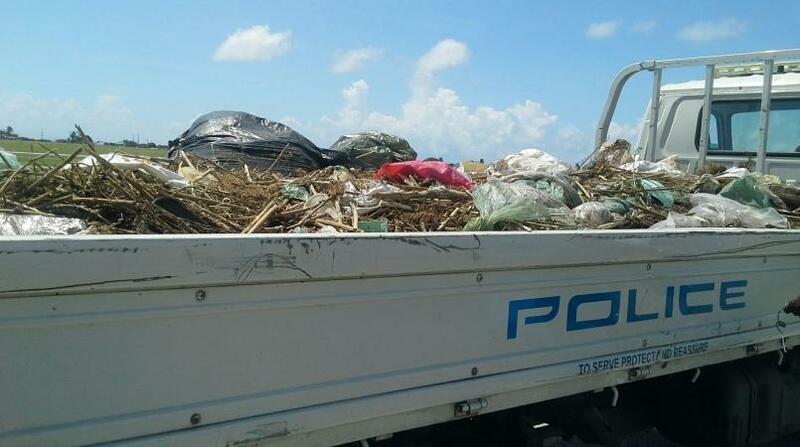 Destroyed were more than six large black garbage bags full of drugs along with a haversack. The haversack contained the cocaine. Police estimate the street value of drugs to be approximately BBD $1 124 600.00. "It was 93 packages of cannabis, five packages of cocaine. The burn went well. I'm satisfied that everything was to my satisfaction and according to the regulations of the Force. The drugs were confiscated sometime last year, and as per the law now, sampling was done and the bulk destroyed. [...] There were three persons charged and the matter is still pending before the courts of Barbados." The 238.9 kilograms of drugs were completely incinerated in minutes.